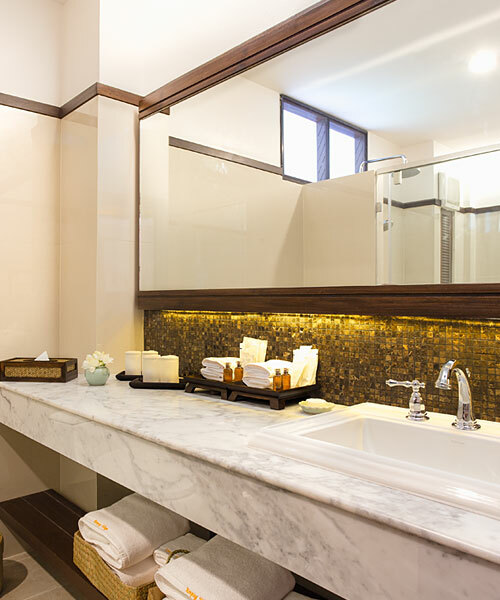 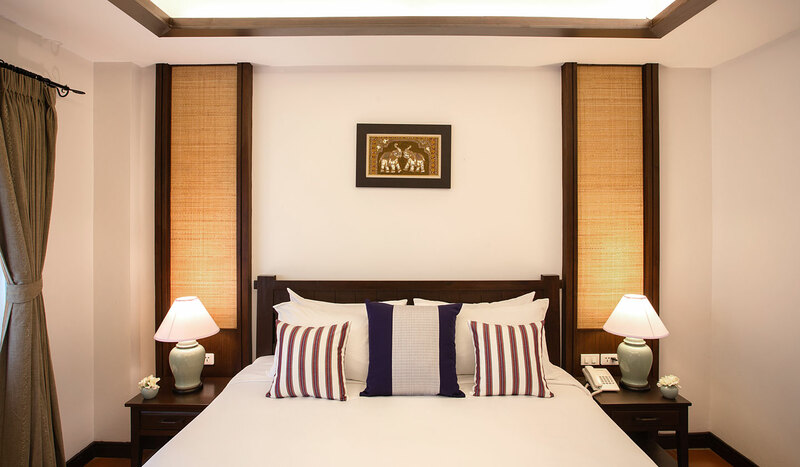 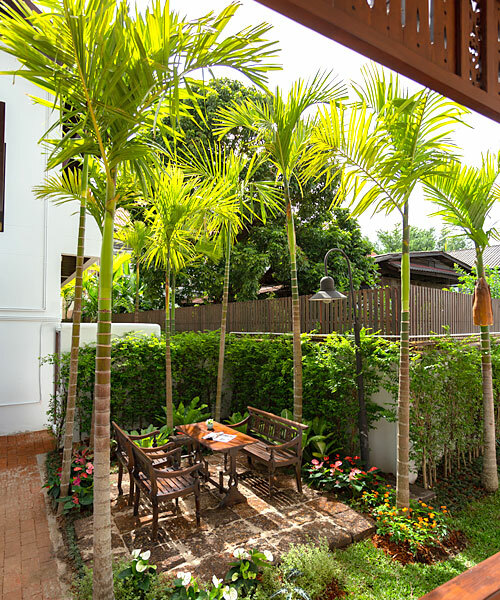 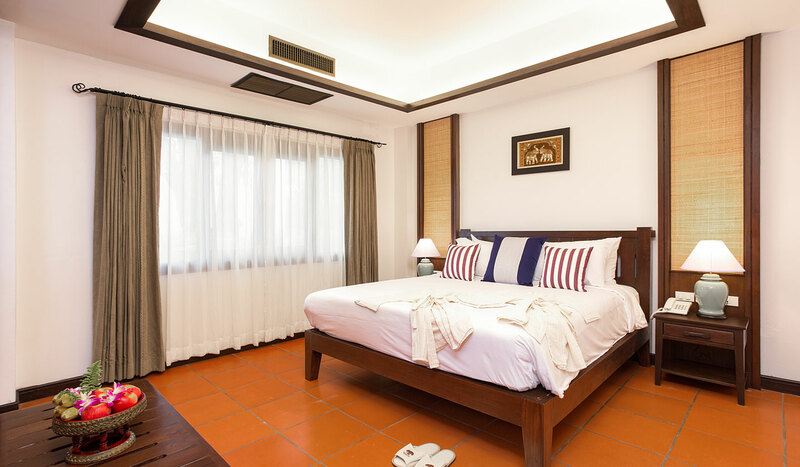 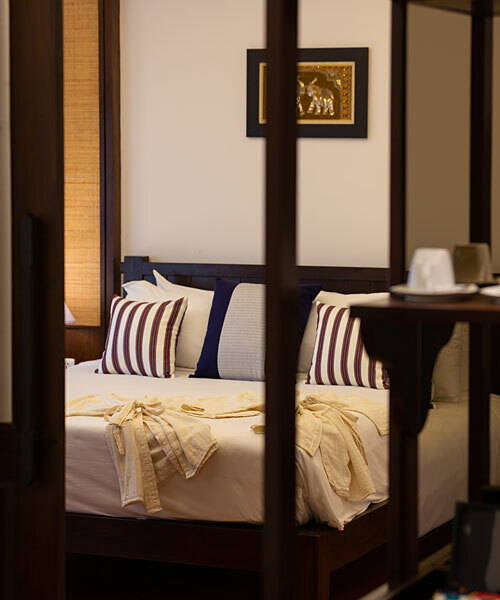 We can accommodate up to four guests in this spacious suite at our family-friendly hotel in Chiang Mai. 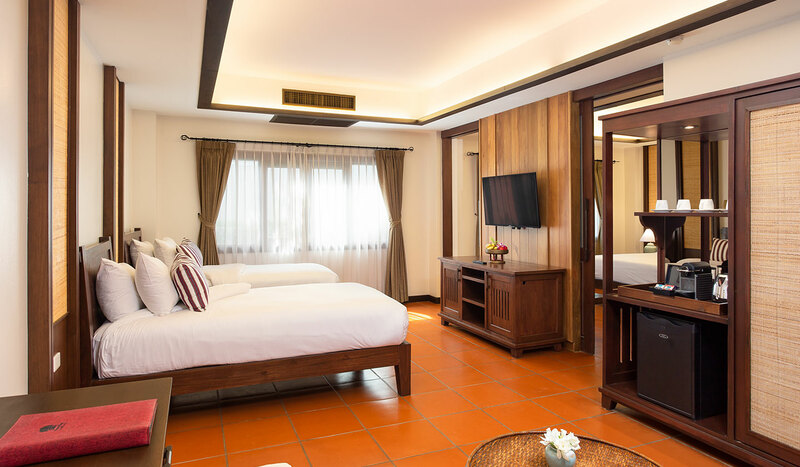 The Family Suite is 48-52 sqm and features charming traditional Lanna decor and furnishings that add character and comfort to the room. 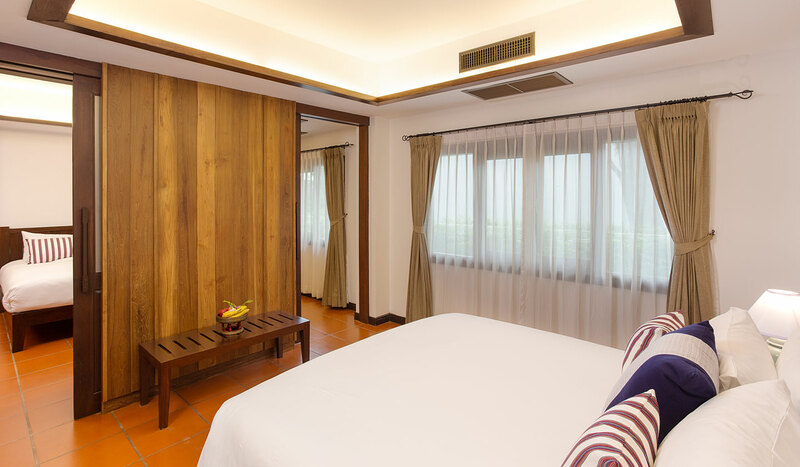 The open layout is ideal for families with children, allowing everyone to sleep together in the double bed and two single beds separated by a partition. 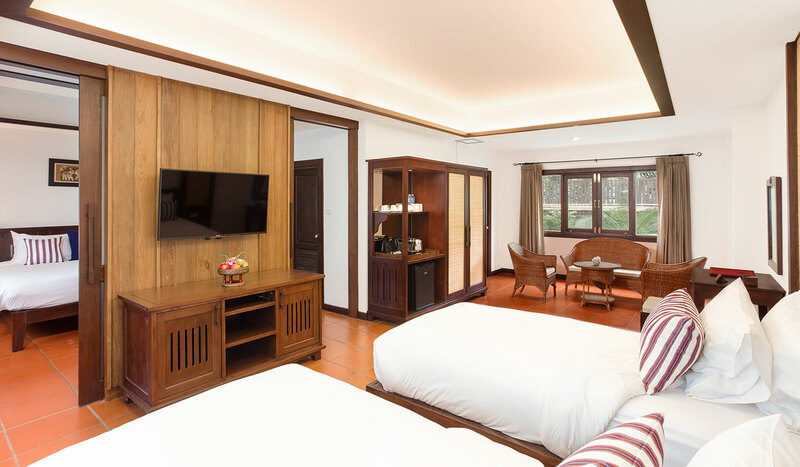 Get together and enjoy entertainment on the Smart TV and log into the complimentary Wi-Fi.